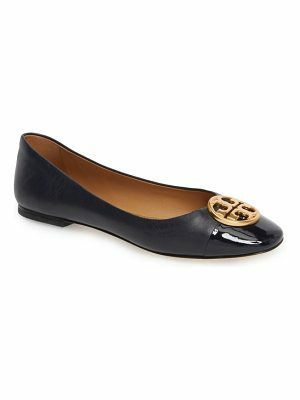 A double-T medallion puts a polished finishing touch on a cap-toe ballet flat that's simply chic. 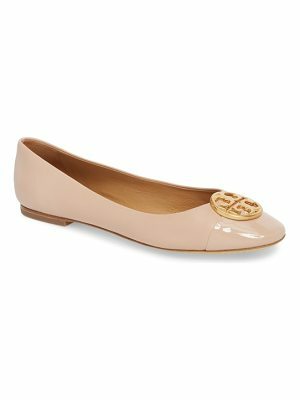 Style Name: Tory Burch Chelsea Cap Toe Ballet Flat (Women). 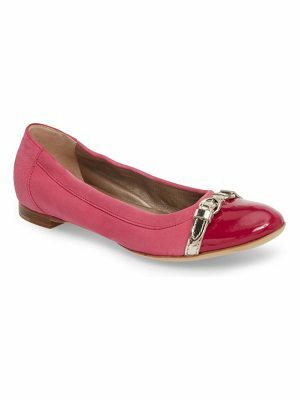 Style Number: 5487543 1. Available in stores.